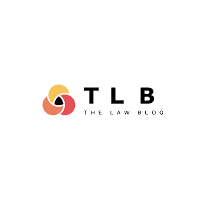 'The Law Blog' is an online platform aimed at spreading legal information among the netizens. To know more, visit the website thelawblog.in. 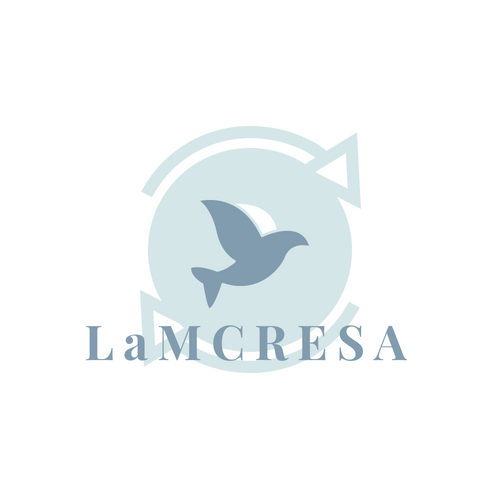 The Law Blog is a project by LaMCRESA. 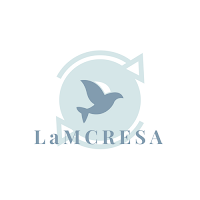 Law Matters Centre for Research, Education, and Social Action (LaMCRESA) is a non-political and non-sectarian organisation focusing on Research, Education, and Social Action relating to various persisting socio-legal issues. 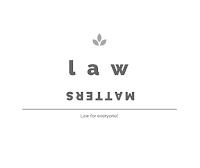 Law Matters Online Academy (http://lawmatters.co.in/) is an initiative by LaMCRESA to further its goals of promoting education and research. 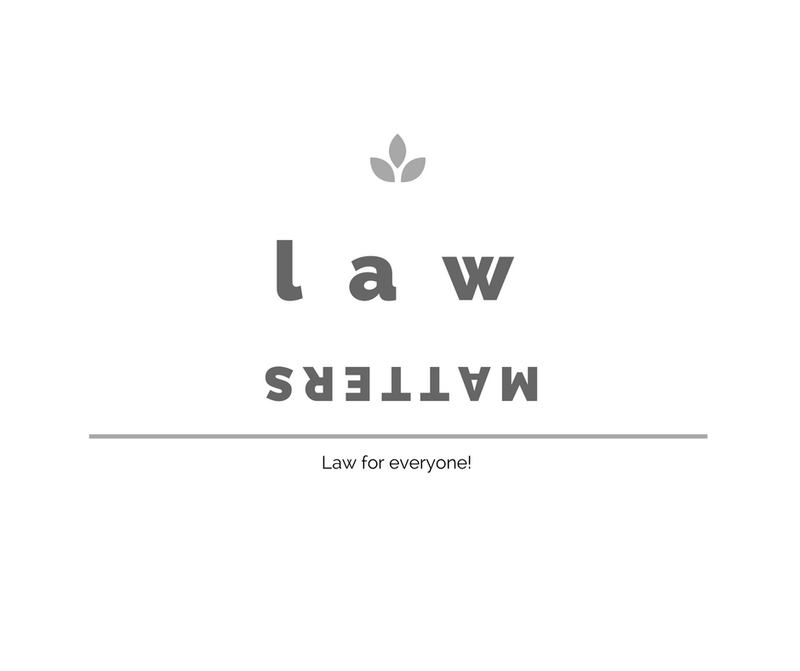 Enroll now at LawMatters.co.in. 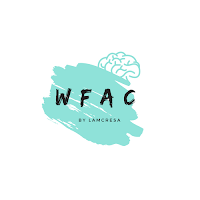 Writing for a change is an online certificate program that aims at turning the young budding writers into 'change agents' by empowering them with digital know-how and cyber skills. 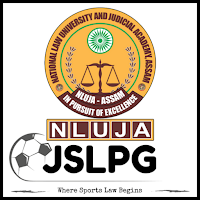 The JSLPG (Journal of Sports Law, Policy and Governance) is a peer-reviewed open access journal published under the aegis of North-East Students for the Furtherance of International Law (NESFIL), in collaboration with the National Law University and Judicial Academy Assam (NLUJA). 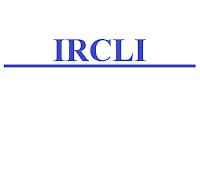 International Review of Contemporary Legal Issues is an annual, online, and open-access law journal. The journal aims at providing a platform for the students, academicians, and practitioners for publication of original scholarly papers on contemporary legal issues. 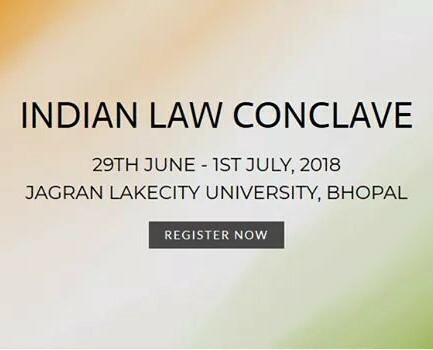 Indian Law Conclave is a three-day National Conference to be organized at Jagran Lakecity University, Bhopal from 29 June - 1 July, 2018. 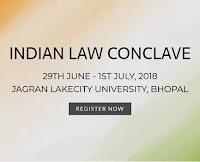 The Conclave shall have delegates from across the nation who will engage in three days of rigorous learning, reflection, and sharing of knowledge, skills, experiences, and perspectives. 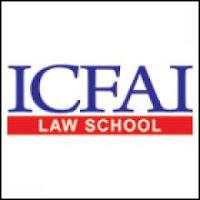 India Law Forum is a community for lawyers and law students committed to empower people through legal aid, legal awareness, and legal education. The forum will organize awareness campaigns, group discussions, lectures, workshops, conferences, seminars, summer schools, and competitions. Organised National Seminar on Emerging Issues Relating to Environmental Laws at ICFAI Law School Dehradun from 30 March to 31 March, 2018 in the capacity of a student convenor. 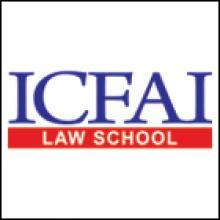 Conquaestio is the annual constitutional quiz competition organized by ICFAI Law School, Dehradun. 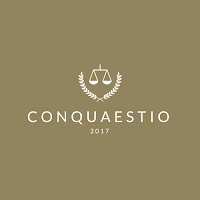 The first season of Conquaestio was initiated in the year 2017 itself and has seen a great success. 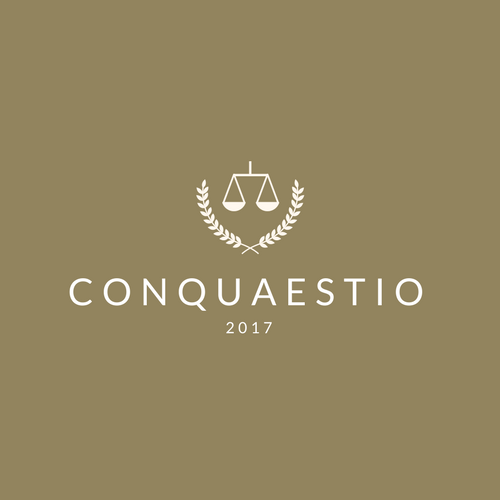 Read the report of Conquaestio 2017 here. 1. "The Paudi Bhuinyan Culture - A jurisprudential vivisection": 'International Journal of Socio-Legal Research', Volume 3 Issue 2, ISSN No - 2393-8250. 2. “Children’s Rights in the Cyberspace”: ‘International Journal of Research and Analysis’, Volume 4 Issue 2, ISSN No – 2347-3185. 3. “Eco-feminist Jurisprudence: A much-needed change in the perception of Law”: ‘International Journal of Law and Legal Jurisprudence Studies’, Page No – 207 to 210, Volume 2 Issue 6, ISSN No – 2348-8212. 7. “Online Startups, Social Media, and Copyright Issues: A Critical Analysis”: ‘Intellectual Property and Entrepreneurship’ published by IIT Roorkee, Page no. 47, ISBN No – 978-93-5300-625-9. 8. A Journey Called Law School: Few Words For The Newcomers, Blog piece on LegalBites. Received ‘Bihar Excellency Award’ in ‘Bihar Leadership Festival, 2017’ at Patna, Bihar in memory of Dr. Sarvapalli Radhakrishnan for leadership in Education and contributions to the nation. Runner-up in National Legislative Drafting Competition – 2016 held at M S Law College, Cuttack, Odisha. You can have a look at my CV here.